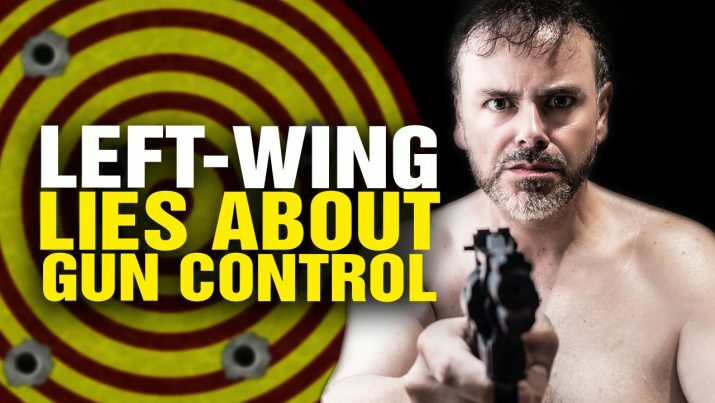 The political Left routinely LIES about gun control. Here are just a few of their most outrageous lies. Left-wing LIES about gun control from NaturalNews on Vimeo.